Carbon, Kevlar and fibreglass products involve very specialised repairs requiring the right materials and correct resins. Finishing is also a highly technical process. Plastec prides itself on restoring products to an original standard. 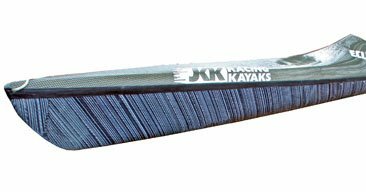 Plastec are exclusive agents for the repair of JKK Kayaks in the South Island. Our staff have been trained by JKK to repair to their high manufacturing standards.